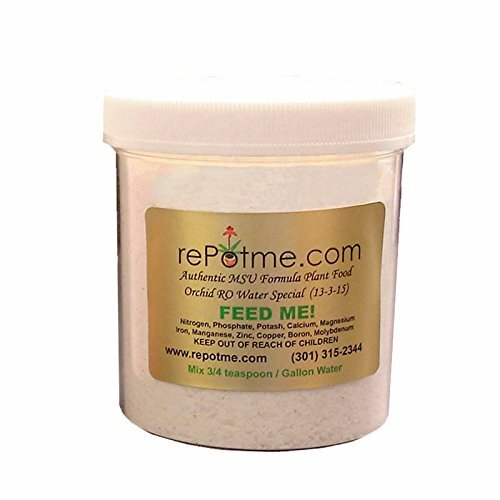 ORCHID SOIL, AIR FERN PLANT FOOD, AND BROMELIAD CARE FROM ALL-NATURAL WORM TEA – – Crafted in Washington, USA under ideal conditions, Hello Orchid is an orchid liquid super food, which is deployed using an easy to use spray mister with straight forward instructions on the product label and customer service ready to help to the extent any questions emerge. 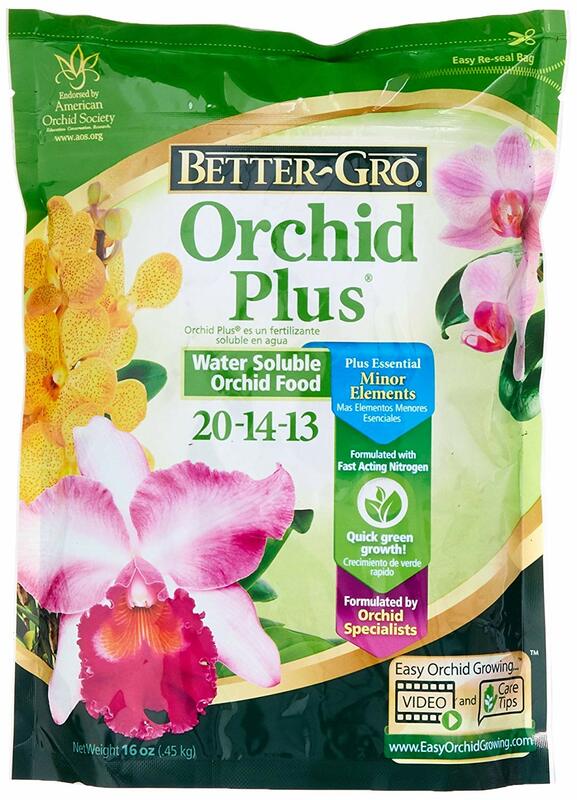 PROMOTES ORCHID WELL-BEING – Contains beneficial microbes to augment your general-purpose 10-10-10 or 20-20-20 fertilizer or mixture, slug spikes, or phalaenopsis planting job sticks. 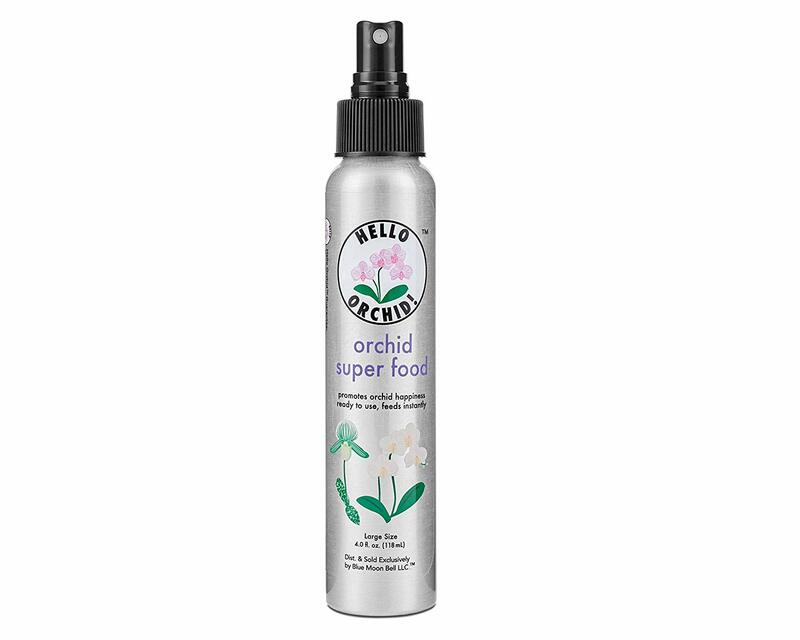 AVOID CHEMICAL POCKMARKS OR BURNED LEAVES – Hello Orchid spray will not burn or deface your plants’ natural orquideas beauty. AN AURA OF ORCHID BLISS USING ORCHID SPRAY ORCHID MIST – Suitable for all types of orchids, ferns, including potting or pot soil herbs miracle mix or medium, including indoor orchids clear liner pots, potting soil for outdoor leaf plants or indoor planters, orchid bark, house plant fertilizer, ceramic planter pots for plants, orchid grow or gro light, or expandable lights. 100% MONEY-BACK GUARANTEE – Hello Orchid is backed by our 100% guarantee. If you’re not completely satisfied, let us know and receive a full refund.